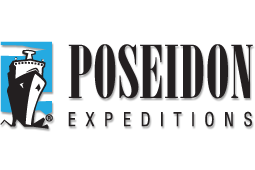 Poseidon Expeditions was founded in 1999 as an operator of icebreaker expedition cruises to the North Pole. 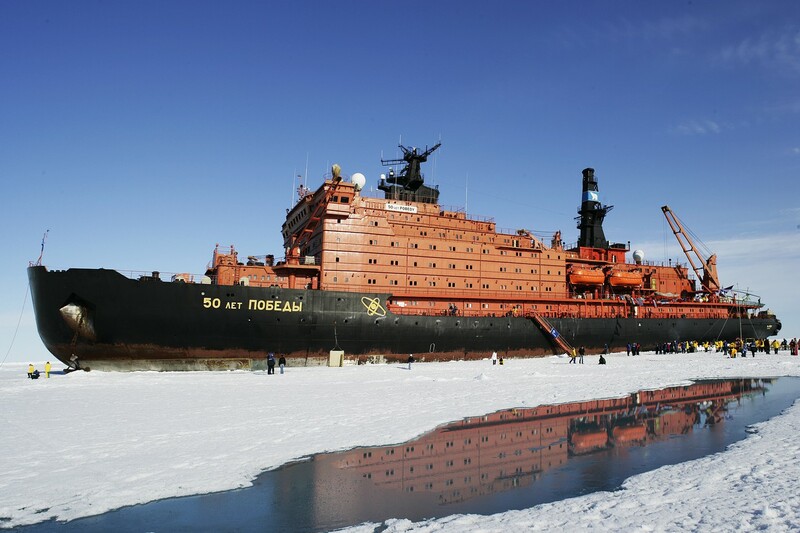 Poseidon Expeditionsfirst voyage to the North Pole was operated aboard the nuclear powered icebreaker Yamal, the only ship at that time that could provide safe and comfortable navigation to the “top of the world”.  Two years later, new destinations and another icebreaker were introduced to the world travel market – the Franz Josef Land Archipelago Voyage and Transpolar Bridge Voyage aboard the icebreaker Kapitan Dranitsyn. These territories, known as “the Russian Arctic”, had been closed to travelers due to political and governmental reasons. It was only at the end of the 20th century that travelers finally got a chance to appreciate the beauty of the Russian Arctic. With the world becoming smaller, human aspirations to visit remote and hard–to–reach destinations is increasing, Poseidon North Pole Voyages are proud to be one of the world leaders in polar expedition cruising with both Arctic and Antarctic regions among our destinations and to be one of the world leaders in polar expedition cruising.